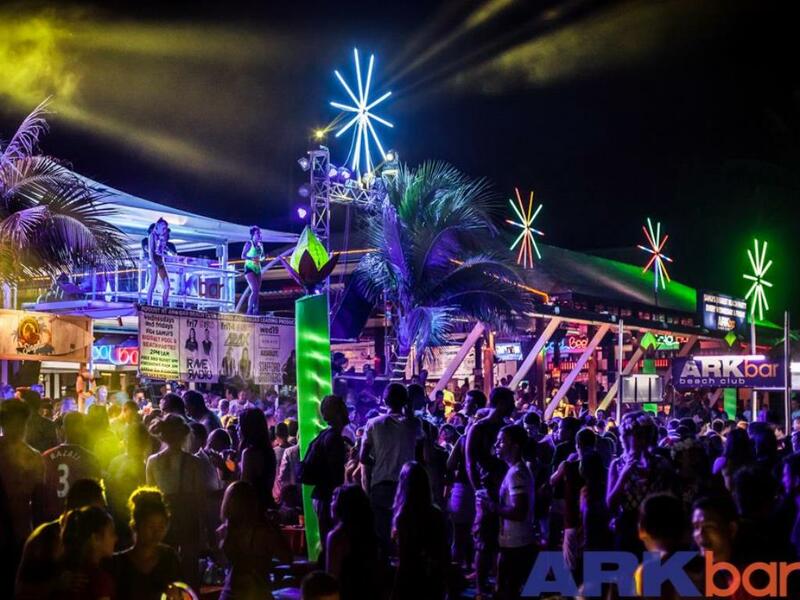 Located in the heart of the Chaweng Beach, the Ark Bar Beach Resort is one of the most popular beach clubs in Thailand. This unique and remarkable beach resort is situated in Koh Samui at Suratthani. Situated precisely in the heart of Chaweng, this beachfront resort is near to the main beach and 10 minutes away from the Koh Samui Airport. This beachfront resort is also in close proximity to Chaweng center which nestles popular shopping centers and night clubs. The Ark Bar beach resort is one of the most sought after tourist destinations in the world. Apart from the fact that this beach resort is located in the heart of the most beautiful beaches in Thailand, it offers a wide and incredible range of accommodation to suit different types of budgets. The resort is home to 300 rooms that are divided into three different categories. It also features four beach side bars and three outdoor pools. The accommodation is categorized into superior rooms, deluxe rooms and premier deluxe with sea view rooms. The exclusive sea view rooms offer a spectacular sight of turquoise waters and white sands of the beach. Visitors can also enjoy the alluring tropical scenery from the comfort of these rooms. Ark Bar Beach resort has air conditioned rooms with private balconies, personal safes and flat screen cable TV. The resort is equipped with a myriad of facilities that include free Wi-Fi, car rentals, airport shuttle services and so forth. What Makes Ark Bar Beach Resort so Special? This exemplary beach resort is hugely popular among party enthusiasts and beach lovers as it entertains pool party crowds day and night. The resort is also known to employ the best musicians and DJs for unlimited fun and music on the beach and resort from 2pm to 2am. 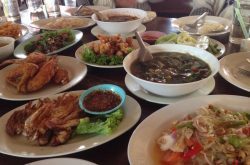 The Ark Bar beach resort also boosts of two splendidly large restaurants with a variety of cuisines. Guests can satisfy their taste buds with local as well as international cuisines which are available at these restaurants. The a la carte menu is the most attractive feature of this restaurant. 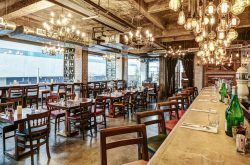 These restaurants also include indoor and outdoor dining which is perfect for romantic dates. The Ark Bar beach resort in Thailand is popular all around the world for its spectacular ambience and the unforgettable experience if offers to guests and tourists.